Handbags are essential accessories that have the power to change the overall look of the outfit and the person carrying it. A good handbag attracts the attention from everyone and sends out a signal of style and the taste of the woman/girl. 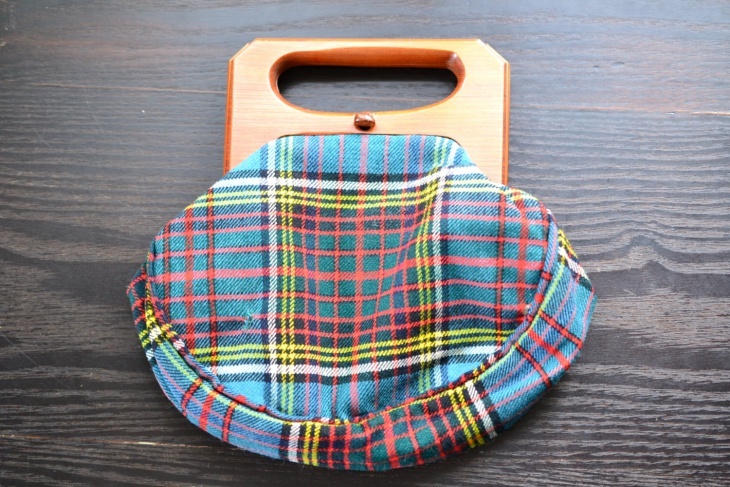 Plaid checkered handbags and clutches are in fashion from a long time and they will never go out of fashion. 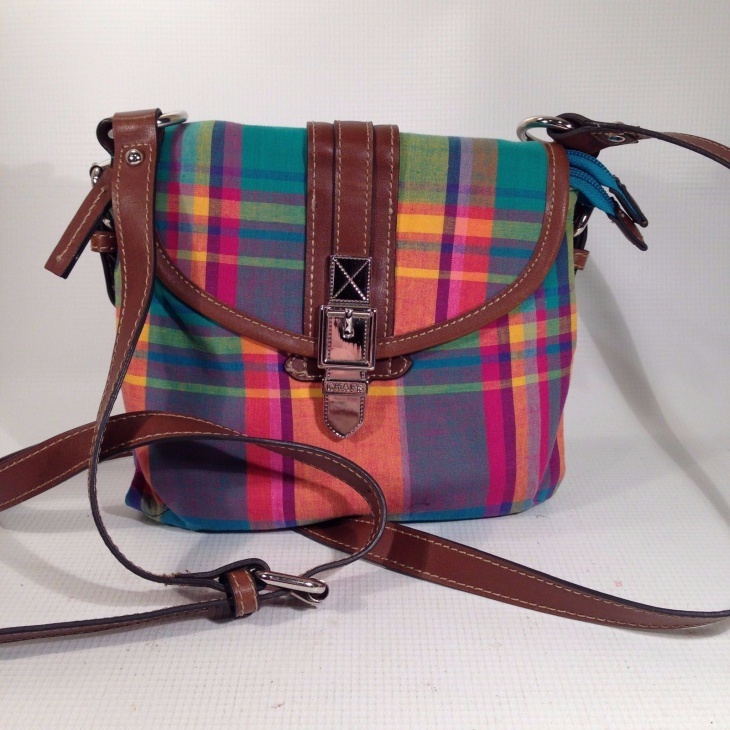 These plaid handbags make a simple outfit into a much stylish one and the plaids have the power to stand out. 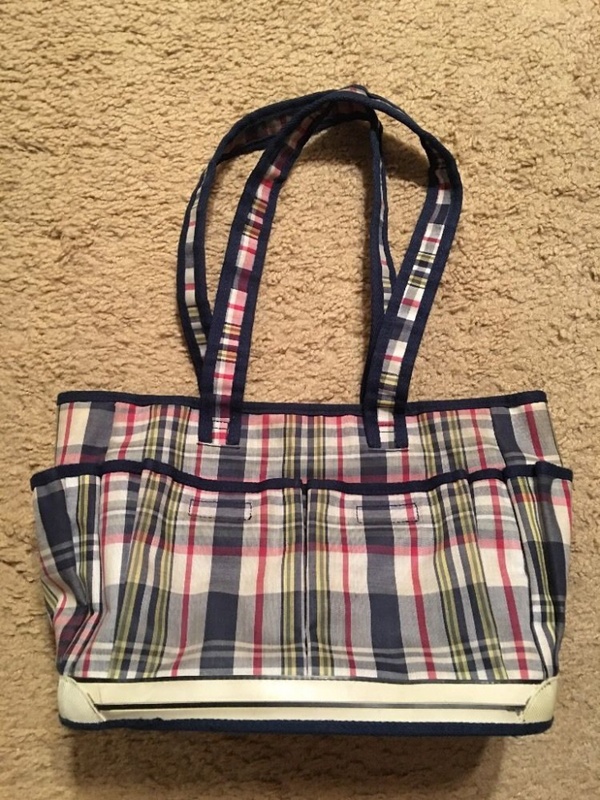 The plaid designer handbags are the ones that women/girls love to have in their wardrobe so that they can carry it with a plain gown or suit and look elegant. 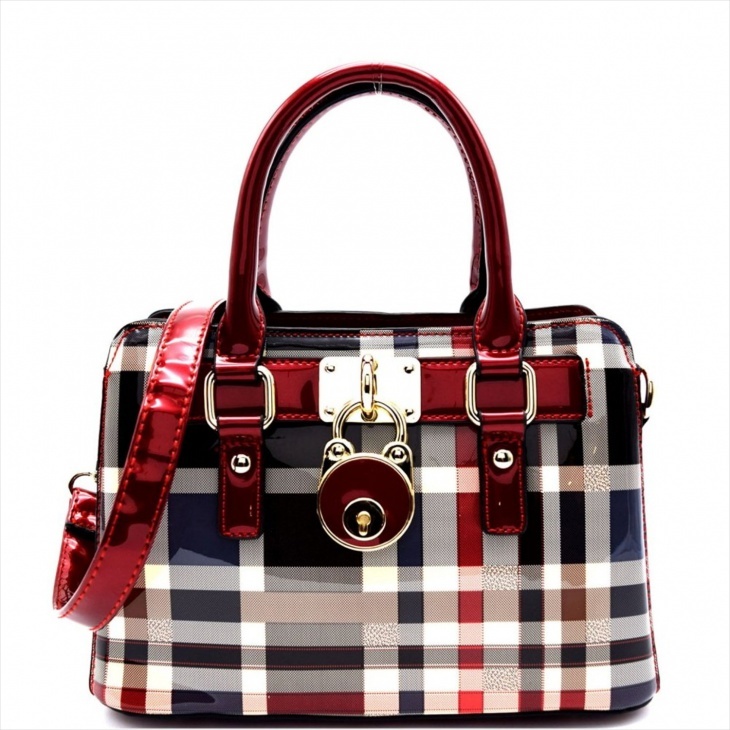 This beautiful plaid checker print faux leather handbag is an accessory that adds elegance to an outfit and thereby to the woman/girl carrying it. 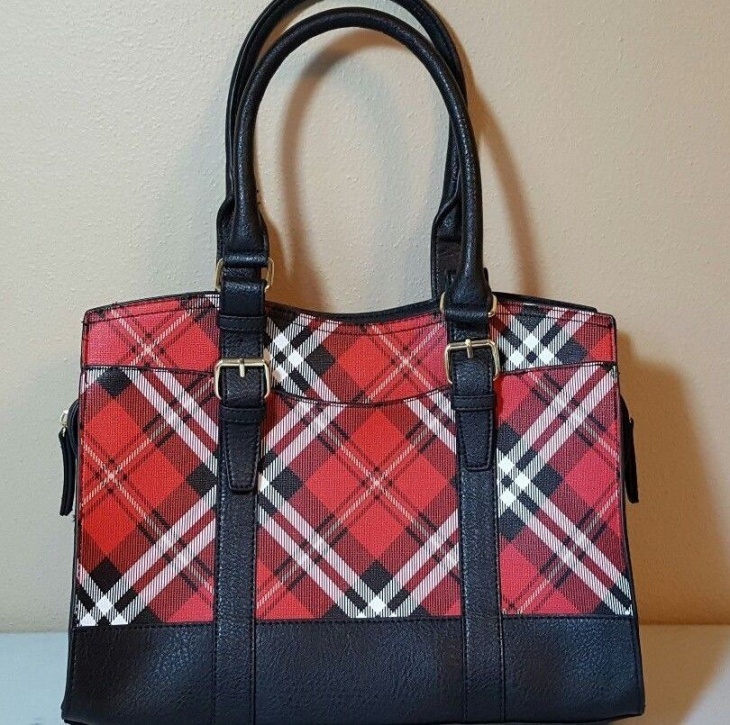 This handbag in red and black checks with gold-toned lock satchel is a must-have in any woman’s wardrobe as it can change a simple outfit into a designer one. This handbag with red colored handles and an optional shoulder strap is sure to grab everyone’s attention. 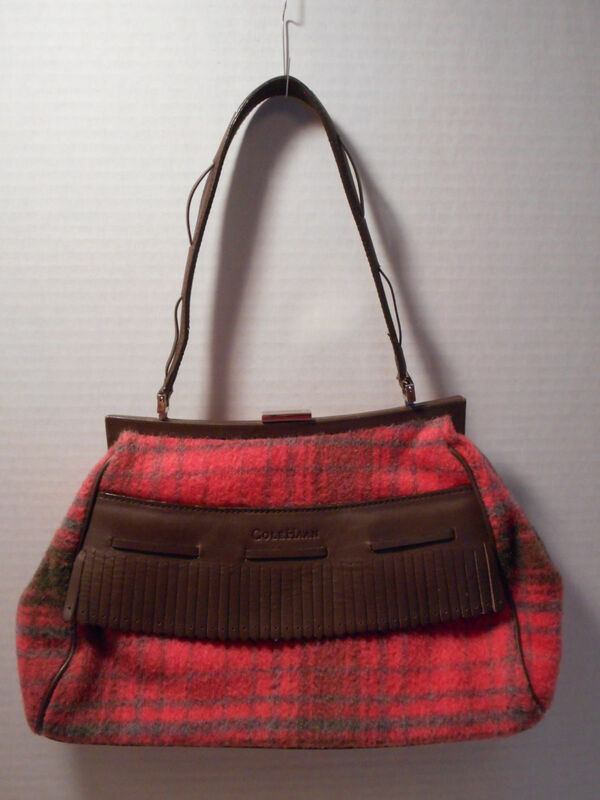 This red wool plaid handbag with brown leather purse has a vintage look to it. This handbag is can match any outfit and transforms the overall look into an elegant one. 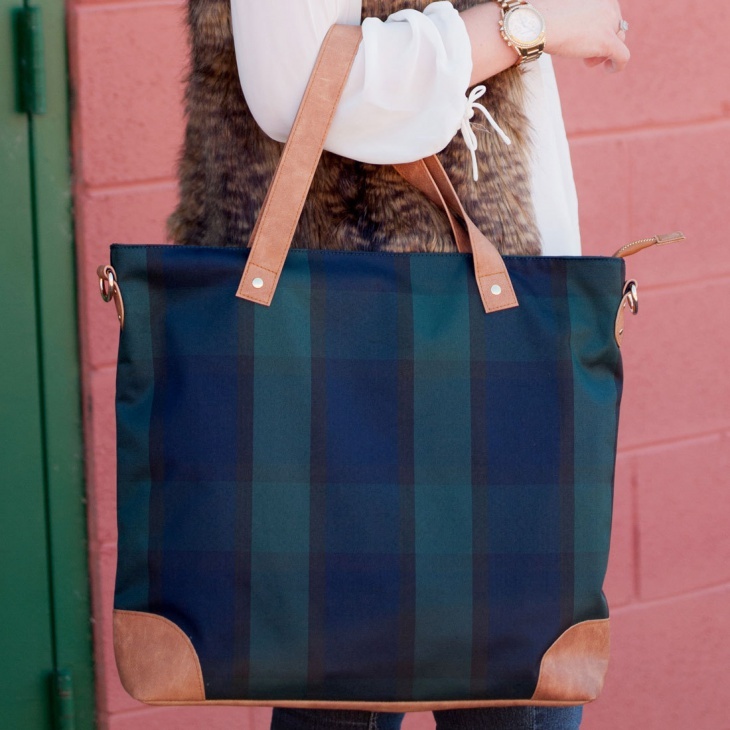 This plaid tote bag in shades of blue with leather handles and a touch of leather in the edges is handmade. This sure is beautiful to look and a very good option to a bride or to a friend. This tote bag made with the polyester material is a good one to carry during summer outings. 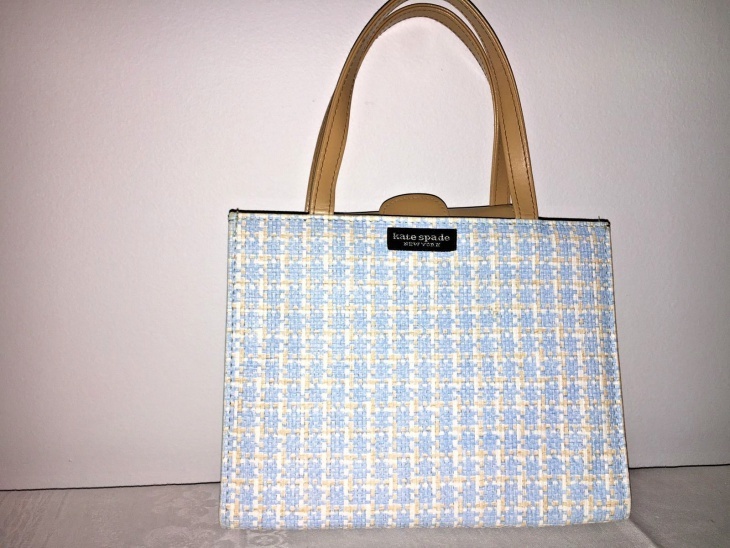 Isn’t this handbag in shades of blue and yellow an elegant one. 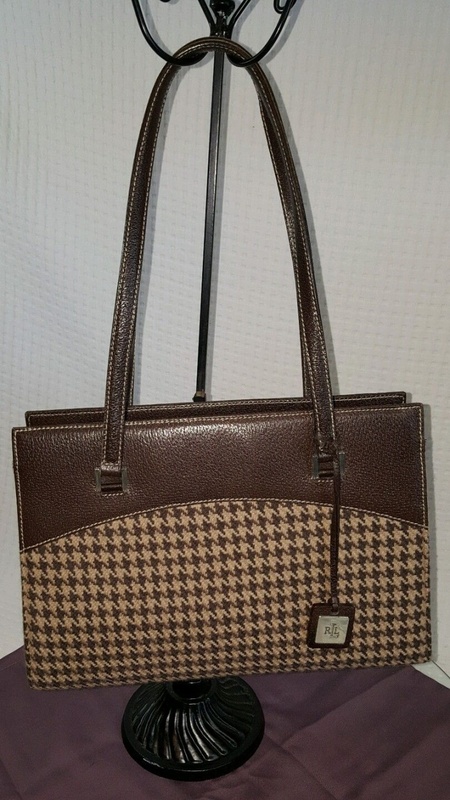 This faux leather handbag with brown leather handles and plaid design give it a modern look. This a very good office wear handbag which also goes well with any outfit. 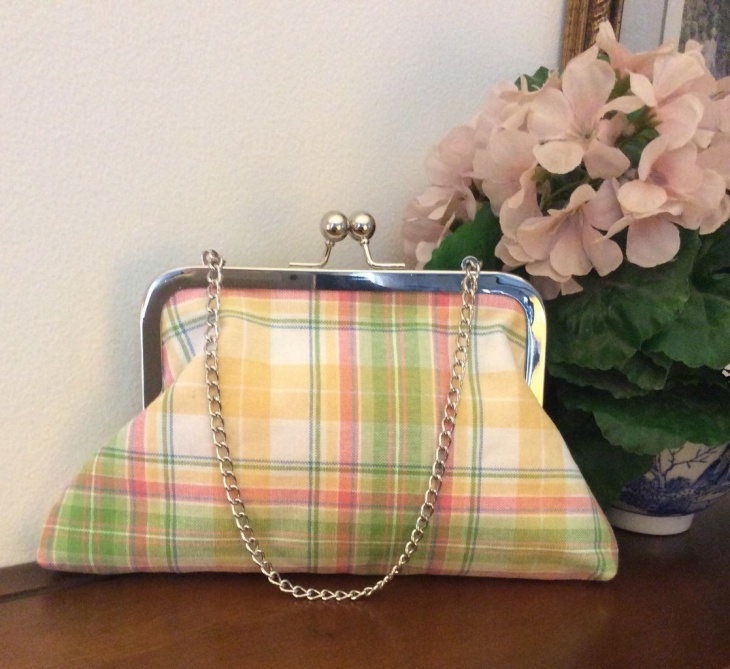 This cute and elegant plaid cotton fabric clutch from Ralph Lauren is handmade. The clutch in pastels colors of yellow, green and pink with a metal chain makes it a wristlet too. This a spring/summer accessory is a classic one which never goes out of style. 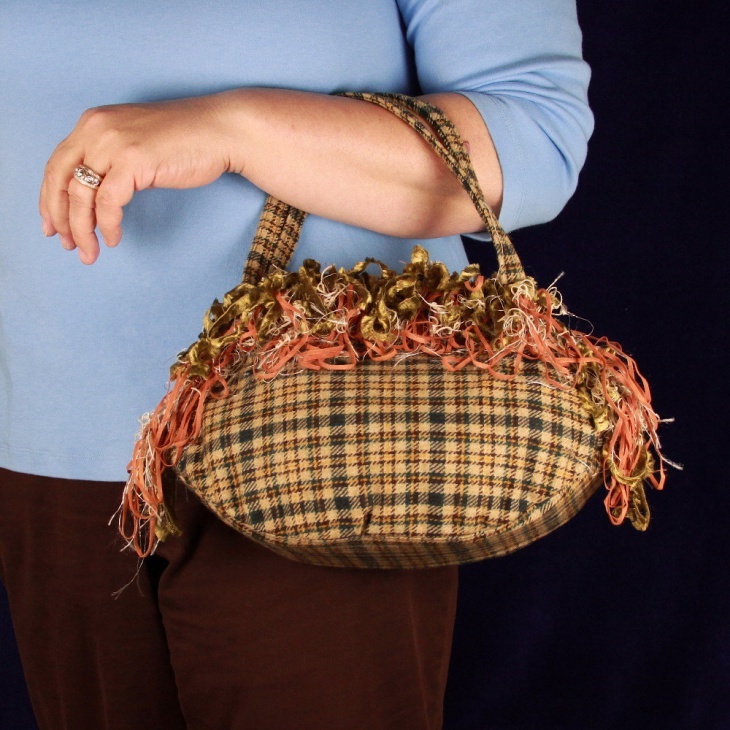 It matches any outfit and can be carried by a woman/girl of any age. 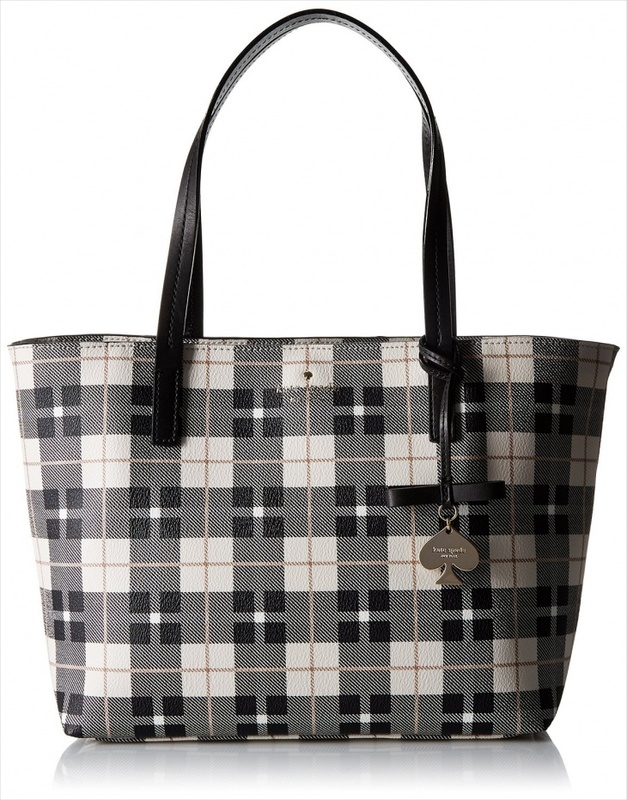 This stylish plaid Dooney & Bourke cross handbag is an essential one to carry the things when going out. This shoulder bag made from multiple colored cotton canvas material with leather shoulder strap and fittings is a comfortable everyday bag that can be used by everyone. 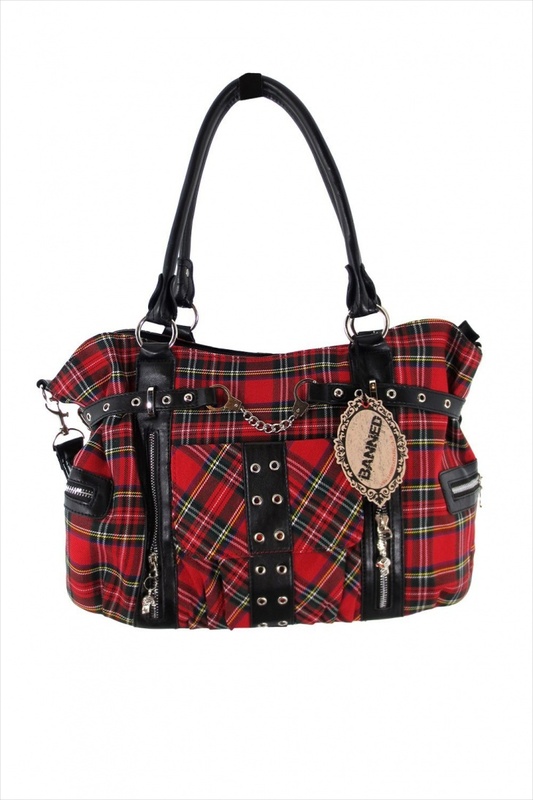 This elegant red and black plaid checkered satchel handbag is a style statement. This satchel made from faux leather, with red handles with gold-tole lock and fittings is a bag which can change a simple outfit into a fabulous outfit. 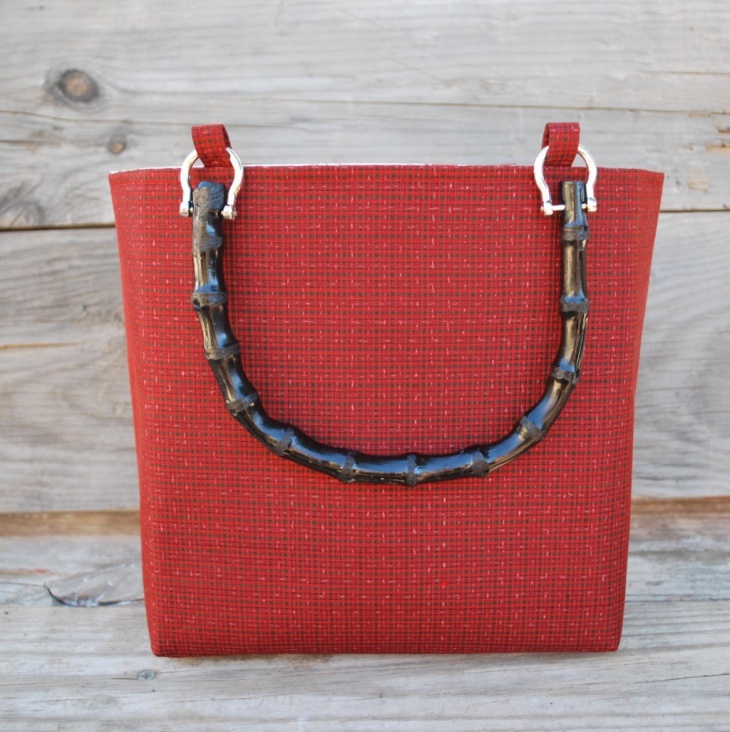 This vintage red and black wool plaid handbag is handmade. 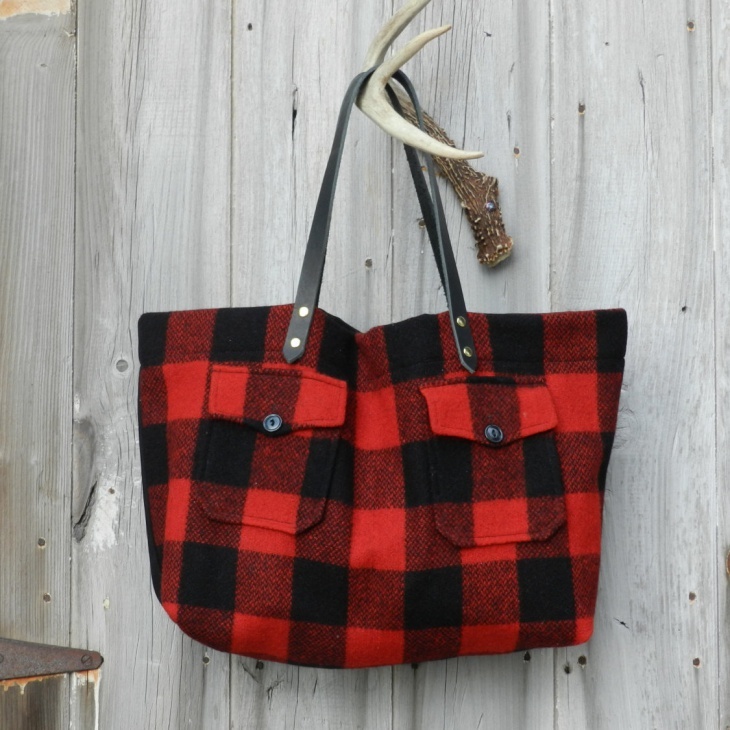 The amazing thing about this handbag is it made from a vintage wool hunting shirt. This 1920’s vintage handbag with leather straps is a perfect one to go with any outfit. 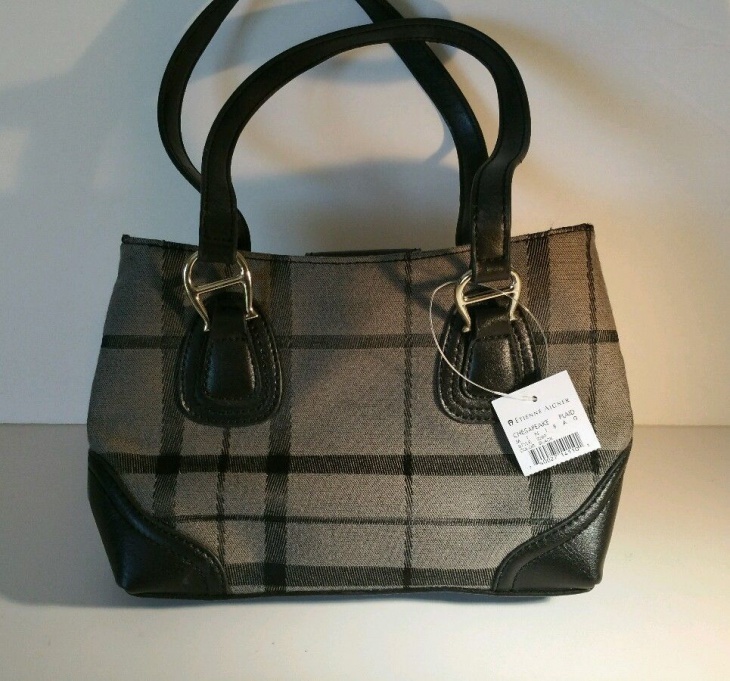 This incredible black shoulder plaid handbag in gray and black colors from Etienne Aigner is a best buy. 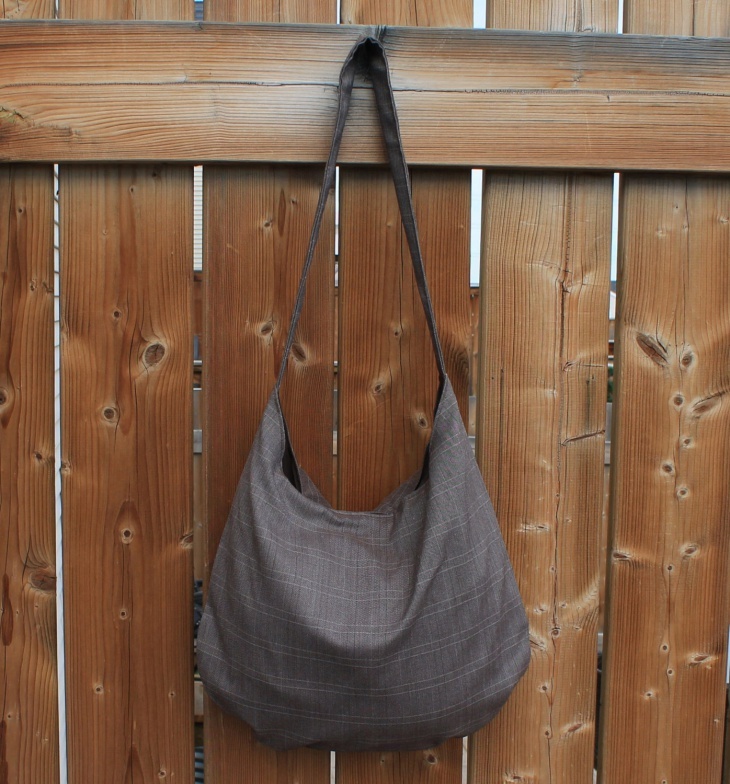 This canvas satchel goes with any outfit and makes anyone carrying it looks incredibly stylish. 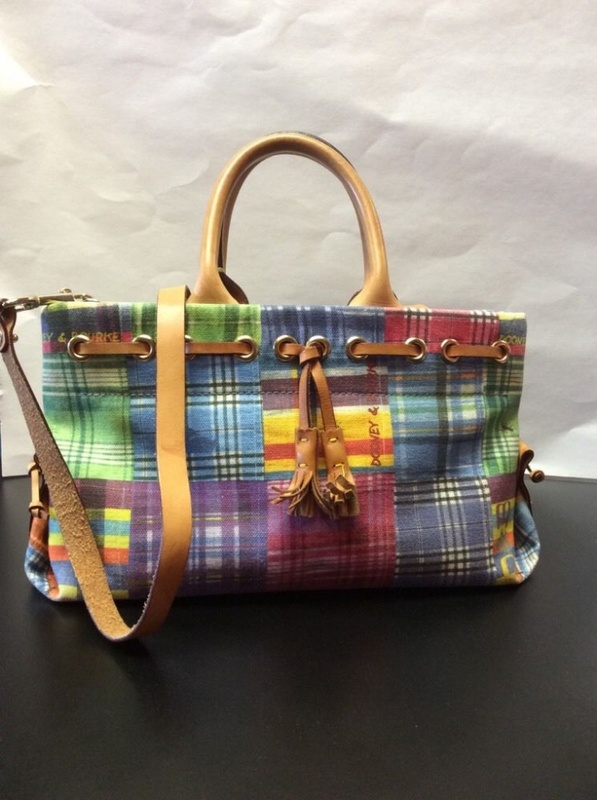 This fabulous vintage tote plaid handbag from Tommy Hilfiger is a rare one. This bag comes in the category of essential bags which comes handy when going out or when going to a beach or for an outing. These cute handbags, tote bags, clutches etc. are really essential for any woman/girl. These handbags are accessories which add to the look of an outfit and are also essential to carry the necessary stuff anywhere. The fringe handbags and cross body handbags are also in trend now.